This is a chair. There’s not much to it. Four legs, a seat, a back. It’s been the same basic design for thousands of years. But what if it were more than just a chair? What if it was someone’s last hope? What if it could help breathe new life into weary souls? What if it was the place where someone found a community where they truly belonged? This is a chair, but it is also so much more. And we need to make sure that there’s always one for everyone. THE CHAIRS WE PURCHASE WILL LOOK SOMETHING LIKE THIS. We’re very grateful for the auditorium chairs that were donated to us when we first moved into our new building but it’s time for something more permanent (and less beat up!). The goal of the “Have A Seat” campaign is to purchase 250 new padded chairs for our building and have them in time for Easter. We’re asking everyone to purchase a chair for each of your family members. We’re also asking you to prayerfully consider who you would like to see come to NSPIRE one day and perhaps purchase a chair for them as well. Now of course, we won’t be putting name plaques on the chairs or anything like that but you will know what that chair represents. OK, I’M IN! LET’S DO THIS! Thank you for joining us in the “Have A Seat” campaign! 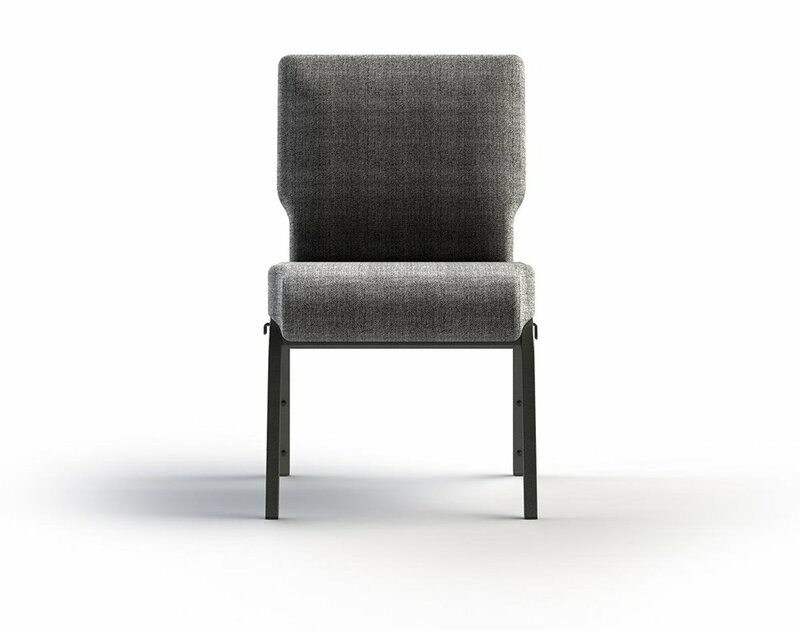 If you have committed to pay for your chairs online, please click here to make your donation online and choose “Have A Seat” in the fund drop-down. If you don’t have an online giving account, you can click here to make your donation without creating an account. If you chose to make your donation via cash or check, please be sure to indicate “Have A Seat” or “Chair Campaign” somewhere on the check memo or offering envelope.